This is a 2-set DVD. The first DVD is about 68 minutes and illustrates making a reed from a piece of gouged, shaped and profiled cane. The second DVD is about 43 minutes and shows finishing and fine-tuning a reed. 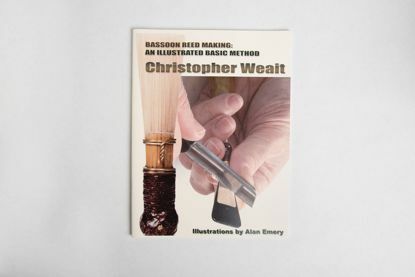 An illustrated basic method for bassoon reedmaking, with over 150 photographs to show every step of the process. 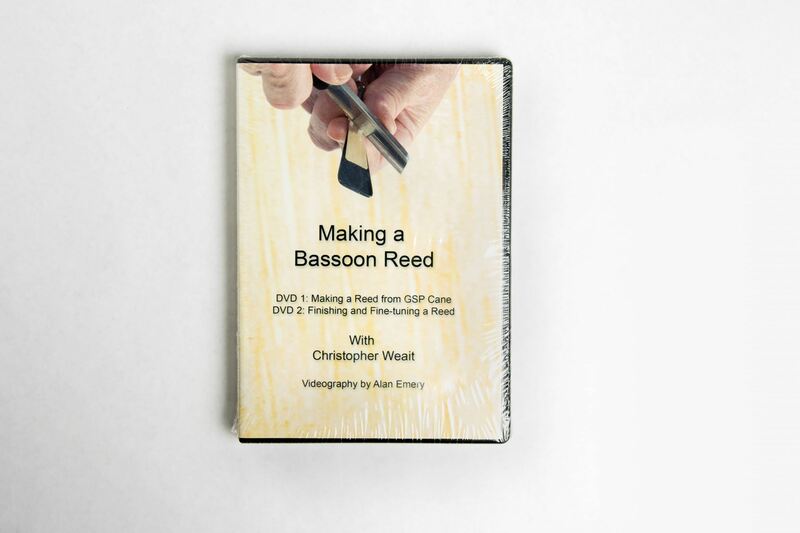 This informative 16-minute DVD by Christopher Weait guides you through the stages of assessing and improving your bassoon reed. 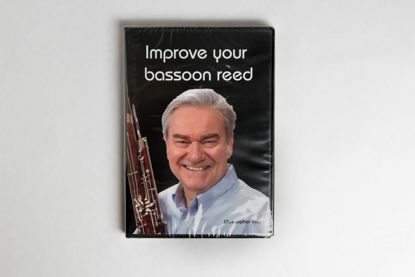 It also teaches you how to use simple tools and techniques to modify the reed.